Discover your inner strengths to become more resilient. Resilient? Scratch that. Let’s call it anti-fragile, a term coined by Nassim Nicholas Taleb , a more accurate description, which recognises the pain and hurt we experience during tough times . Yes, we do hurt! And, yes we do feel pain. You’ve taken a blow and now, you feel vulnerable and afraid, you need someone beside you, someone you can trust and confide. We will work together, one step at a time, at your own pace to get through this hurt, this volatile and stressful time and you will become anti-fragile. I will be your guide. I will walk alongside you. You will get through it. I will work with you, to unlock your inner strengths and to improve your life and lifestyle habits. You have the strength, as you will discover. You will get through the pain. You will thrive and grow and succeed to overcome the pain and uncertainty you may be feeling. I provide proven and practical strategies in my programs based on research and studies that have helped thousands of people across the world. I help you implement the strategies and guide you through difficult times to achieve your goals and get the outcomes you desire. I provide neuroscientific proven therapeutic tips and resources for you and your family. On the website and members area are a growing number of resources to support holistic health. 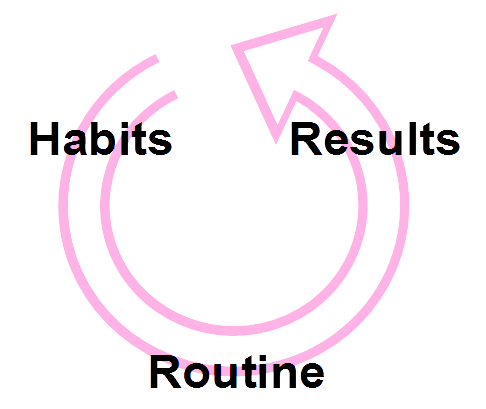 Setting new positive habits for nutrition, exercise, sleep, are very important during times of change and instability. Mental health and sound cognitive function is a top priority for achieving goals and having a healthy mind and body. For example, if you are drinking alcohol or not eating a well balanced diet and think that you are going to overcome your depression or anxiety, or cope with the grief and loss you are experiencing, without addressing your daily habits and lifestyle then, chances are you are going to be disappointed with the results. To experience the benefits of the strategies and tips provided within my articles, you must firstly be realistic about your whole of life choices. As a Social Worker and Counsellor, I understand the triggers that can set in motion a range of events and during times of adversity people sometimes, return to old habits to avoid facing the problem. Sound familiar? I often work with clients who want help getting through tough times, be it a divorce, separation, step-parenting, managing their or their child’s anxiety, ASD, mental health or other adversity. Many clients will tell me, they just aren’t sleeping well, can’t sleep, not hungry, eating junk food, or have returned to old habits such as drinking alcohol or smoking. Sometimes, they’ve buried themselves in their work or stopped going to the gym. Work with me to discover how you can get through this. Together, we can identify the obstacles, that are preventing you from being happy and achieving the success you desire.